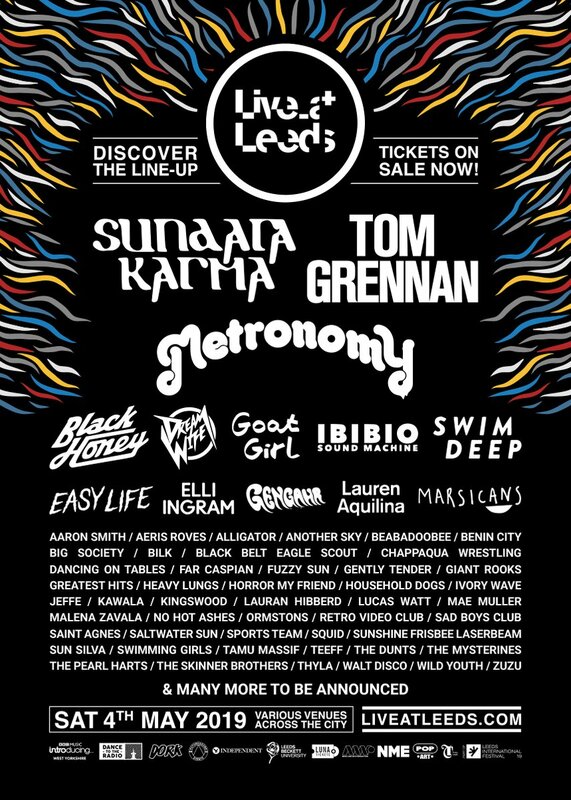 Live at Leeds is a metropolitan festival that’s held in the cultural centre of this Northern city during the May Bank Holiday Weekend. The name perhaps pays homage to the Who’s Live at Leeds, which is considered by many to be the greatest Live Rock album ever recorded. Originally launched in 2007 to mark the city’s 800 birthday, it is held in a number of different venues all the way across the urban space. This festival has received two shortlists for the best Metropolitan festivals in 2011 and 2012 from the UK Festival Awards. It brings together the hottest acts of the moment, combining classics from all genres with tons of up and coming talent on the local scene to create an event that packs a busy and exciting vibe. Here party people mix with town-folk who are buzzing for the weekend, which brings colour and mirth into the atmosphere through the whole city, not just the festival venues. As with many city based festivals, at the Live at Leeds event there are many workshops and seminars to educate and interest the masses with tons of different activities, media displays and speakers. This is a party that offers a little something for everyone, and there is even a special football tournament to accompany a musical line up that usually features over a hundred bands, playing across twelve venue based stages.